Tagged Africa, Asia, Bagasse, Biomass, biomass fuel, Cane Trash, Cane Trash Collection, Cane Trash Recovery, cogeneration, Cuba, Dry Cleaning Stations, Green Mechanical Harvesting, Harvester, Harvesting, Sugarcane, sugarcane biomass, Sugarcane Trash, Trash. Bookmark the permalink. 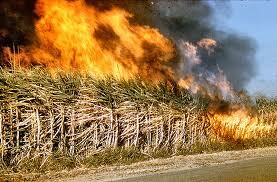 i don’t understand why burning the trash in a boiler would produce less greenhouse gas than burning it in the field. This is the replacement of fossil fuel with trash that saves greenhouse gases emissions. When trash is burned in a boiler, controlled combustion takes place and steam is produced from which heat and electrical energy can be generated. On the other hand, when trash is lying in field it will continuously emit methane gas into the atmosphere, which is several times more harmful than carbon dioxide. Ok, I get your point. I thought your were comparing with burning in the fields before harvesting. 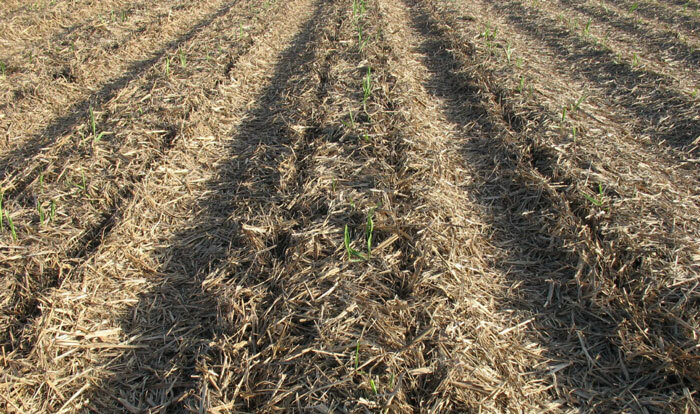 Right now, I see a lot of discussion regarding trash blanketing, where trash would be left in teh fields for weeds and evaporation control, as well as bringing organic matter back to the soil. Sustainable biomass utilization demands that around 30-40% of trash is left in the fields for mulching etc while the rest can be used for other purposes like fodder for animals, biomass pelletization or energy conversion in biomass energy plants. Hi do you collect waste sugar cane?